tiene uin aspecto de caracola que me gusta mucho; saludos! The bars look just right in black and white, and the light glows. That's a really amazing show! What is it? Ah! What an image, what a title! It's all about symmetry (of a sort) and colours, well chosen colours I say. Very eye-catching. I love that first one. Makes me happy and energized. Feels like Christmas. Cuando fluyen depende qué sentimientos hacia letras o colores, se producen tales corrientes de energía que les implican con más fuerza si cabe, en el centro de la emoción. Juncal me alegro si te aporta energía! What a lovely abstract picture. How do you create it? Beautiful. Love the repeating lines. det er ny , kjempe bra !!! 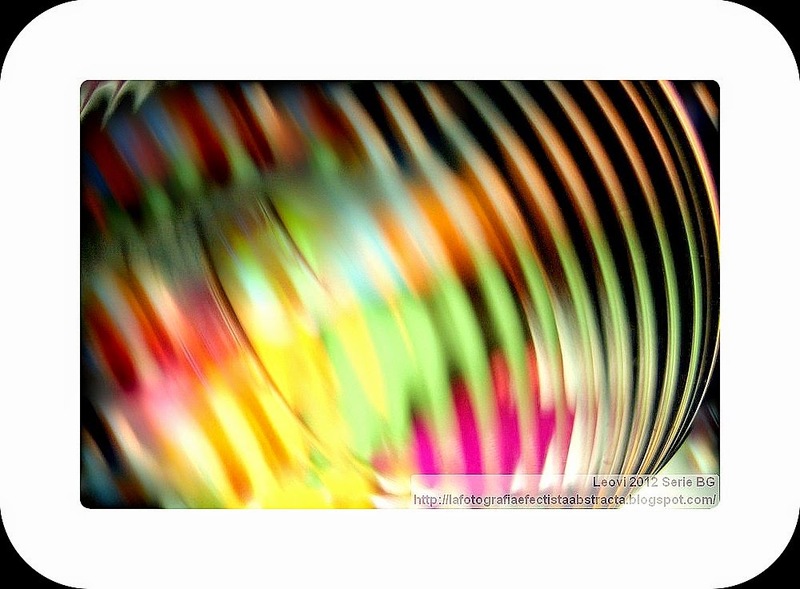 Fabulous abstract picture with these lovely colours! haunting photos...well, jails are such places. Very cool. The first one made me think of music -- maybe a jukebox? The other two brought to mind coils. All are beautiful. What a great title! Fits the image to the T. Saludos! I love this. That's how I feel at the moment. I love the title - so perfect for the capture! I like your first art piece the most because I feel there's still a chance of getting out.